Have you experienced a river cruise yet? ﻿If you've previously enjoyed an ocean cruise, or two, why not try river cruising? ​ Each will provide a very different experience. 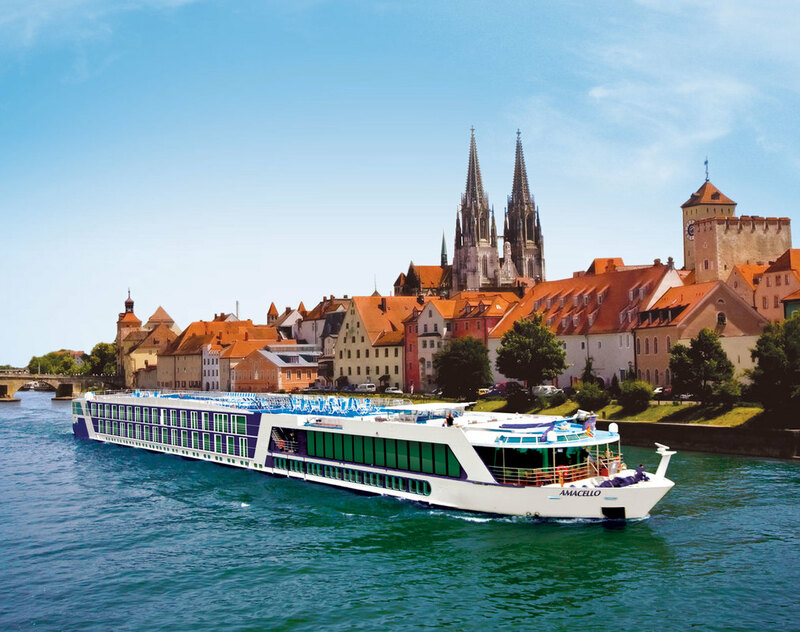 Read about some of the great features of river cruising to see if this increasingly popular form of transportation may be just what you've been looking for in your next vacation. Explore the Rhine, the Danube or the Seine in Europe. Or maybe you'd prefer the exotic Chobe in Africa or the Mekong in Vietnam and Cambodia. Even the Mississippi and the Hudson Rivers in the United States have great rivers and cities to explore. ​The perfect river cruise experience awaits you! Contact us to begin planning your trip-of-a-lifetime. Because how you get there - matters!